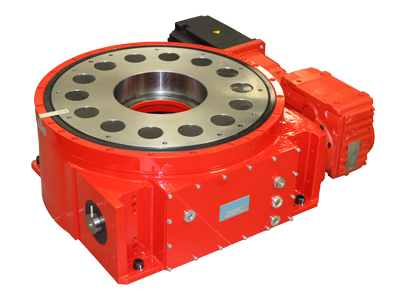 Rotary Index Drives have been designed, engineered and manufactured since 1970, by Motion Index Drives and are some of the most precise automated cam-driven indexers on the market. 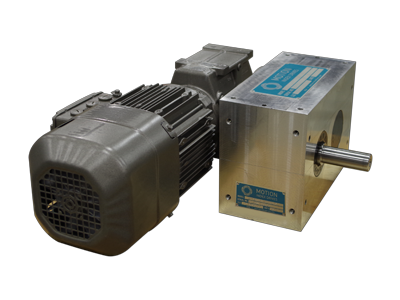 Whether you are in the packaging or consumer product manufacturing industry and looking for high speed linear or rotary indexers to automobile and aerospace industries looking for a high precision, extremely robust applications, we have the solution for you. 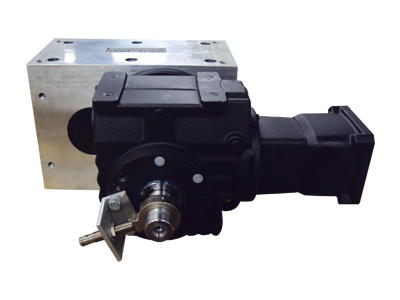 Whatever automation challenge you may be facing, Motion Index Drives’ engineers can produce a solution to complete the task. The indexing drives featured here are standard indexing devices. 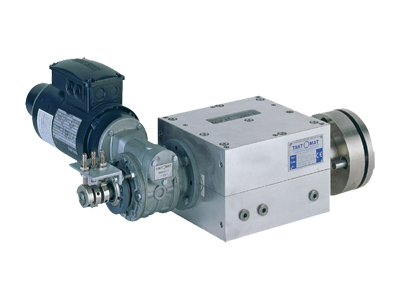 Each of these lines of products can be customized or modified slightly to meet specific needs. 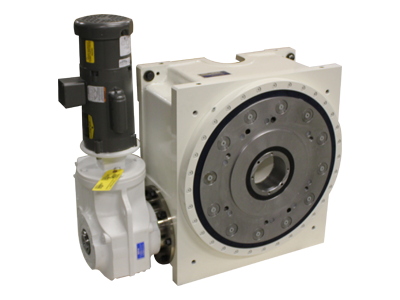 Whether it is the MEDEX line (clean room ready), our patented NANO Indexer Technology (producing the world’s most accurate barrel cam indexers), or an innovative new solution that emerges for your process, Motion Index Drives is here to help. 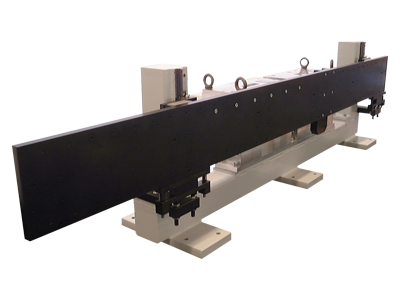 We have been commissioned to do many complex indexing machines that are very unique to our customer’s specific needs. 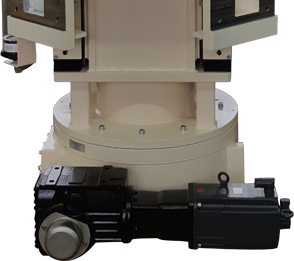 If you’re looking for reliable, long-lasting rotary index drives, we have everything from Rotary Index Tables to Pick and Place Units to Walking Beams, every Precision Indexing System to fit perfectly in your automated system.